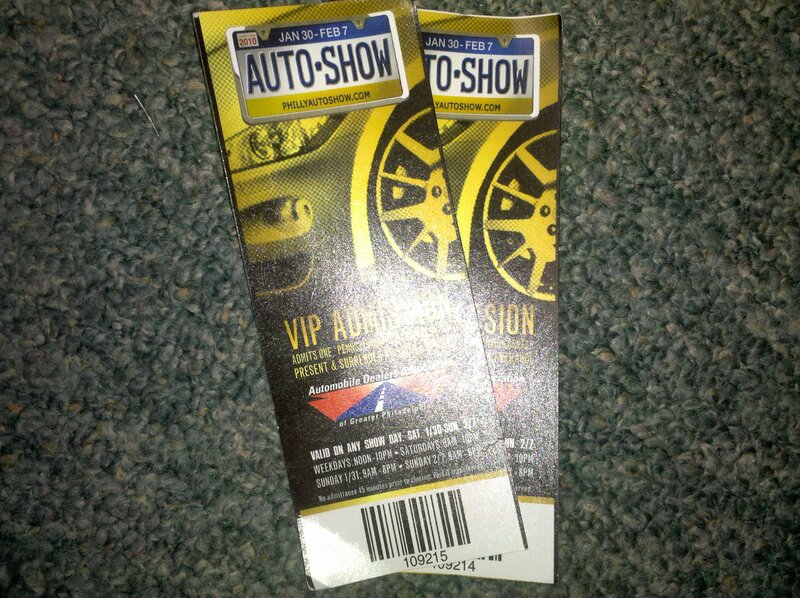 So, sadly I was unable to go to the Auto Show as I had anticipated. I was SOOO excited to go this year, especially ’cause I got hooked up by Eamon with VIP tickets, and you know I would never pass those up under normal circumstances. BUT when the time came to “get the show on the road,” I flaked! I just could NOT breathe and KNEW I would not enjoy myself in such a condition and I didn’t want to spoil it for my company or myself. SO, here are the unused precious tickets. I’m sorry! Shout out! I thought I’d rub some salt on it reminisce about last year’s galavanting at the event! ← The Who KILLED it!